What is Shed Hunting in the Wild? 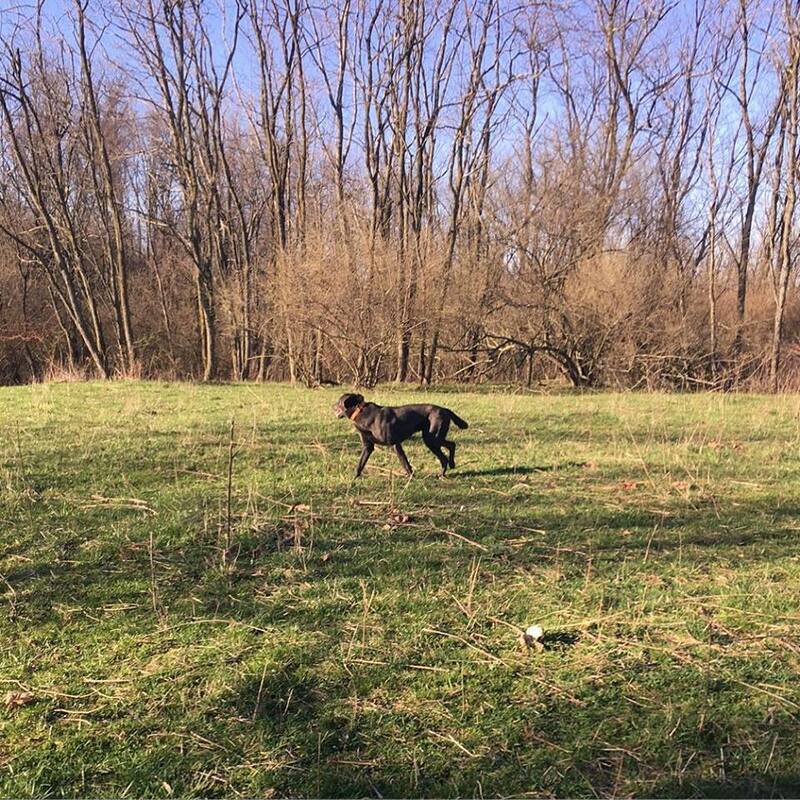 Shed hunting is the early spring pastime of choice for tens of thousands of serious deer hunters, wild life enthusiasts and dog trainers & owners across the country. Come February, March & April, these dedicated folks hit the outdoors - with or without - their shed dogs and search for antlers in the wild. Interested in finding sheds but not sure where to start or if your local DNR allows shed hunting?